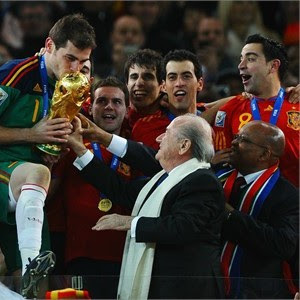 Amit Karpe: Spain Wins the World Cup 2010 !!! Match was really touch :D Netherlands 0 : 1 Spain. Credits goes to Andres Iniesta & Spain team for this result. He is the Hero for Spain. 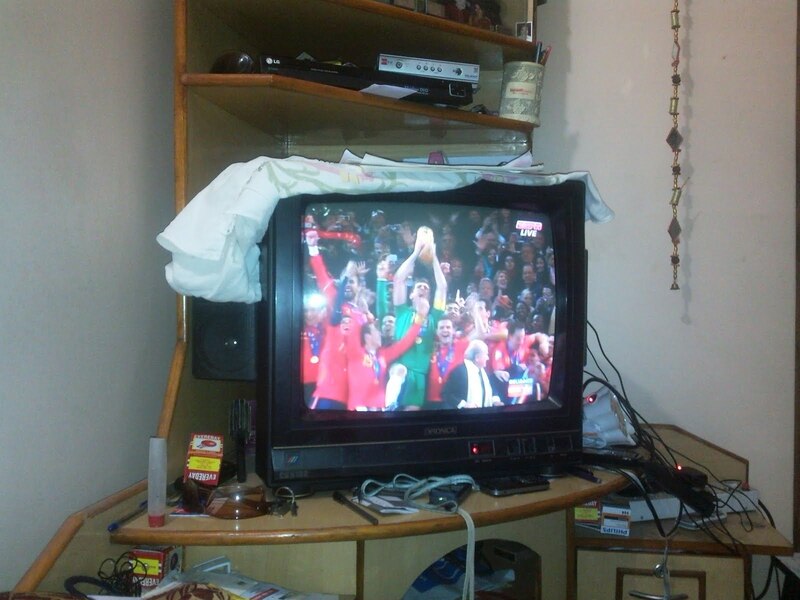 I hope this win will help Spain to recover from economic crisis. My best wishes are with Spain.